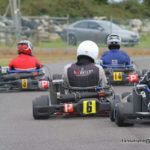 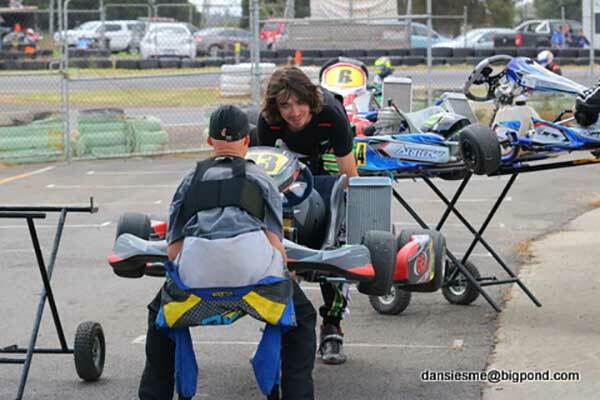 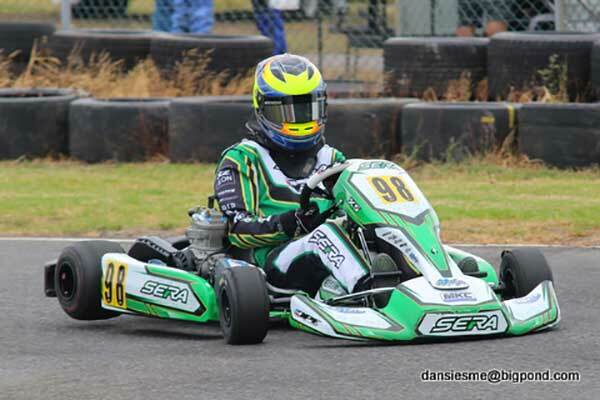 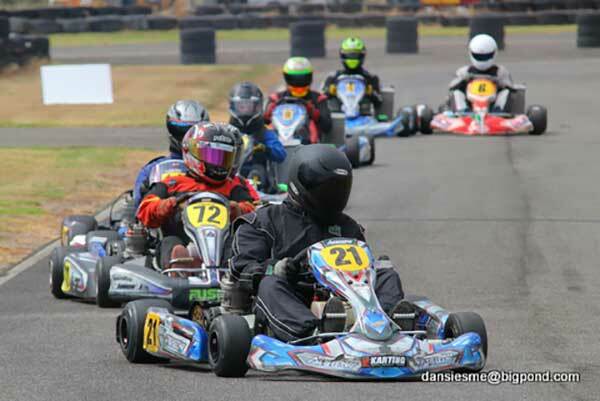 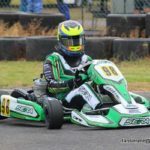 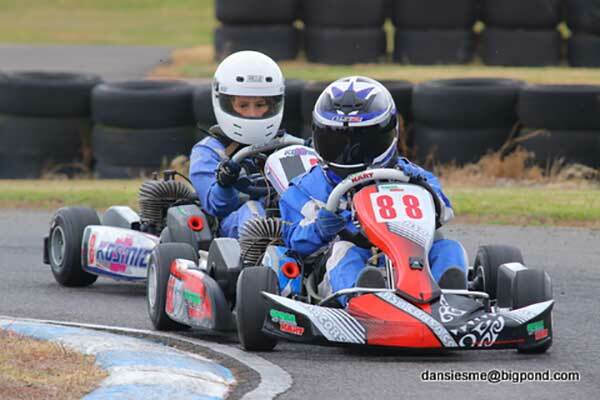 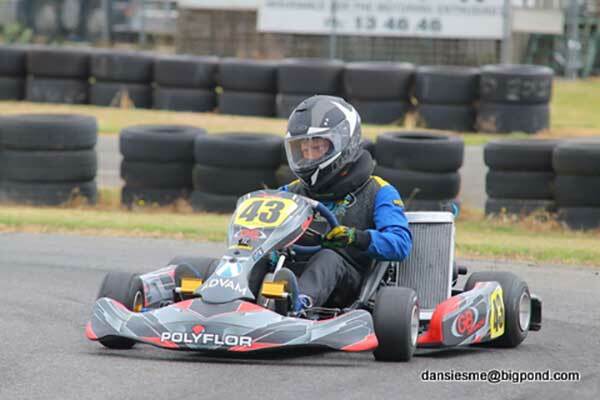 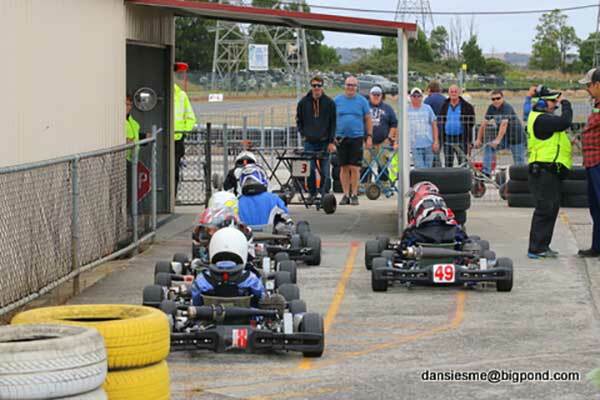 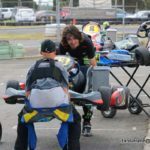 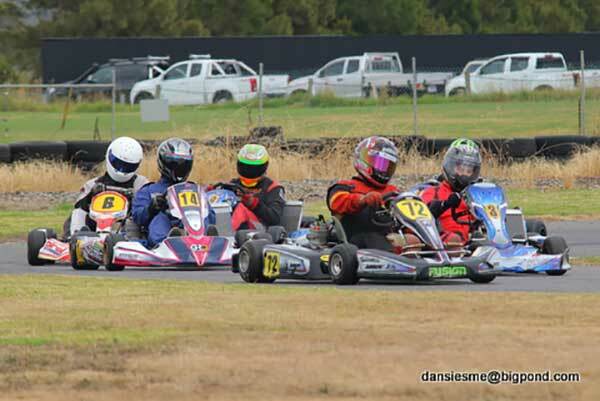 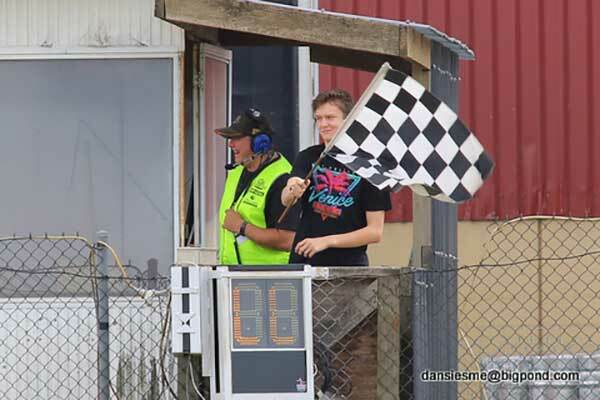 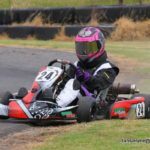 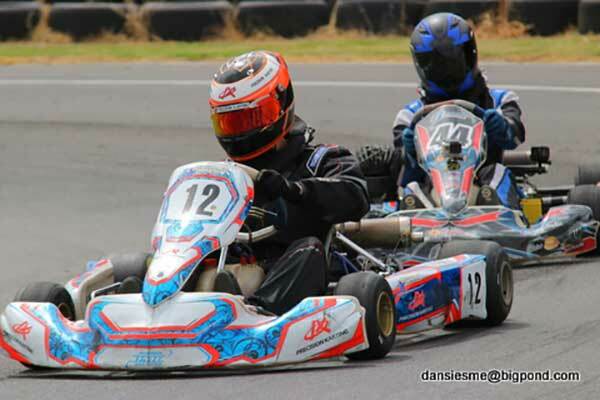 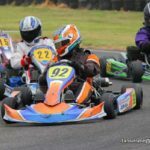 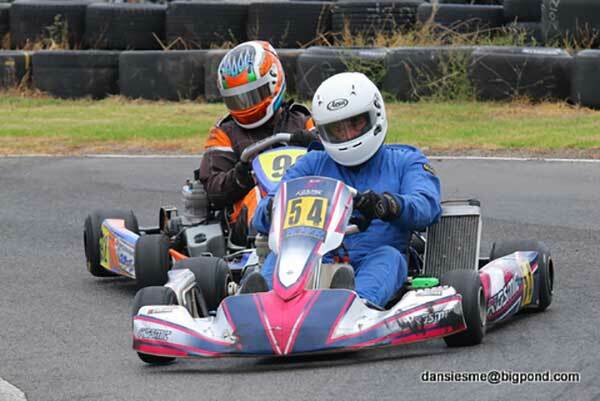 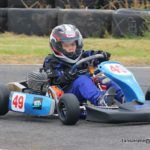 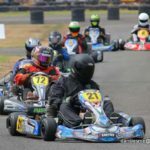 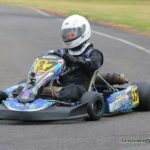 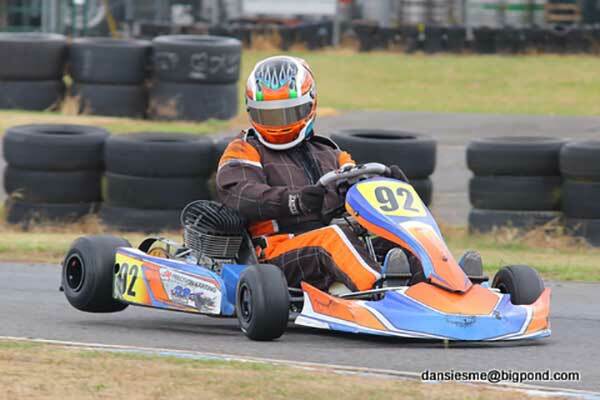 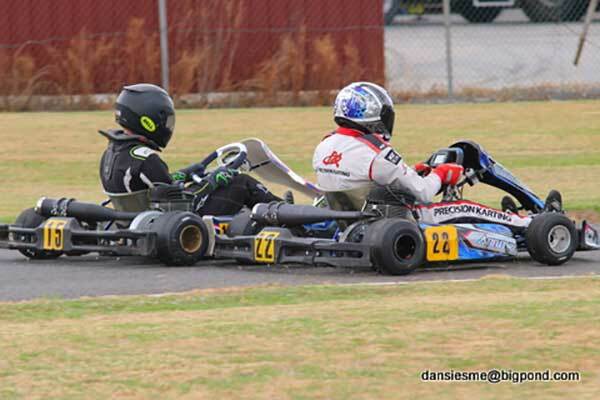 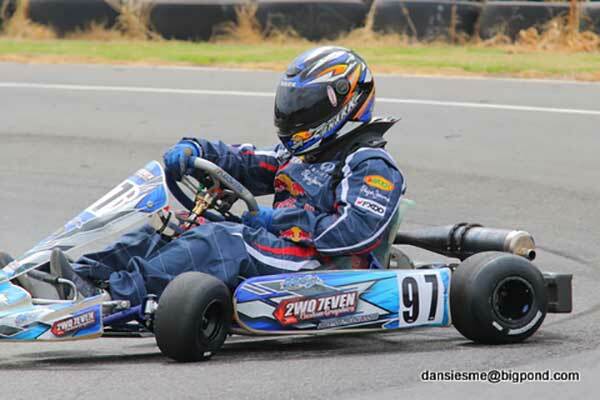 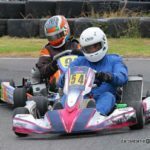 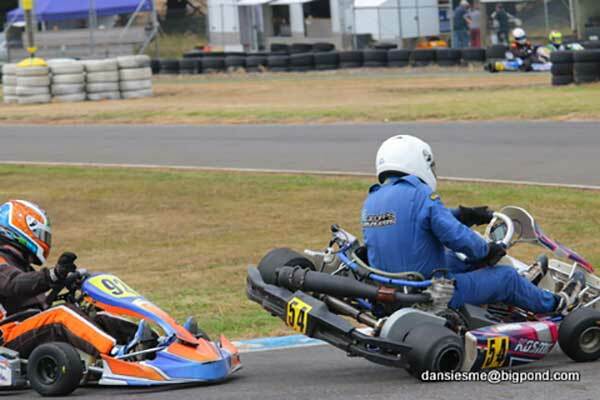 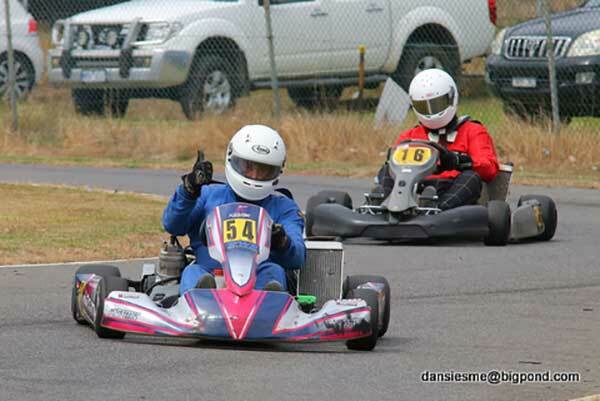 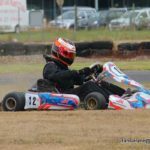 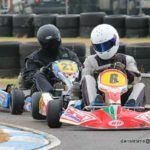 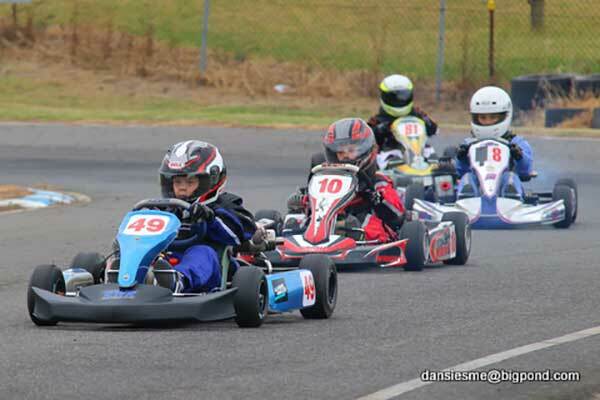 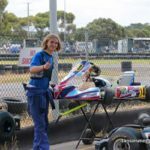 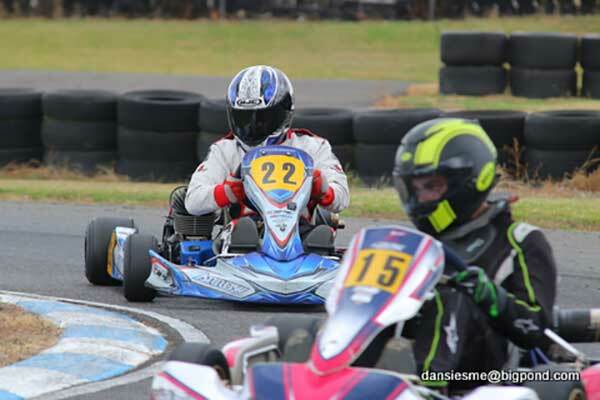 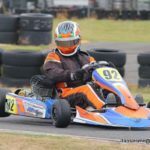 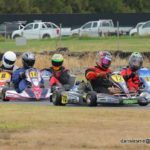 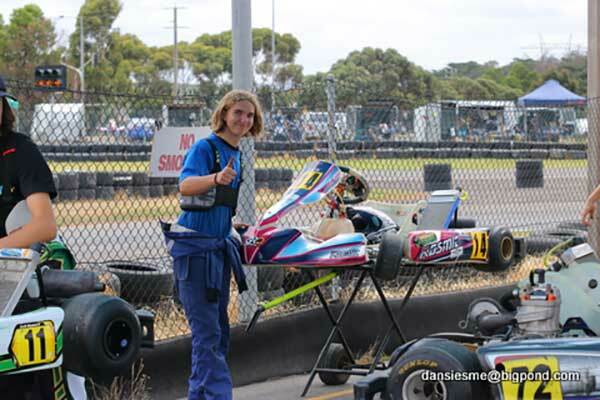 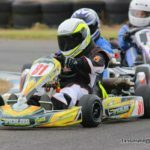 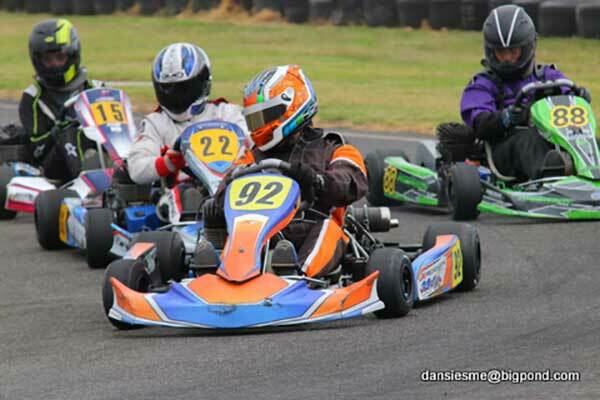 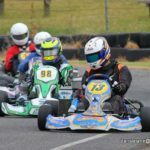 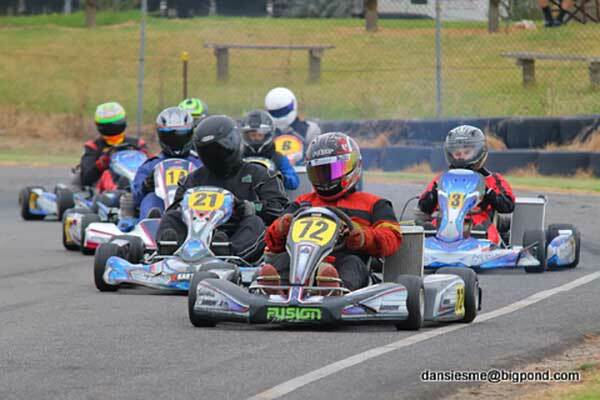 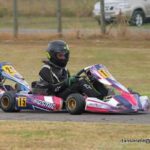 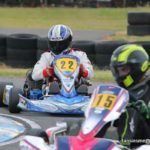 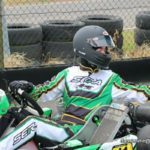 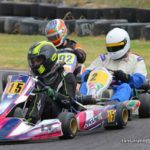 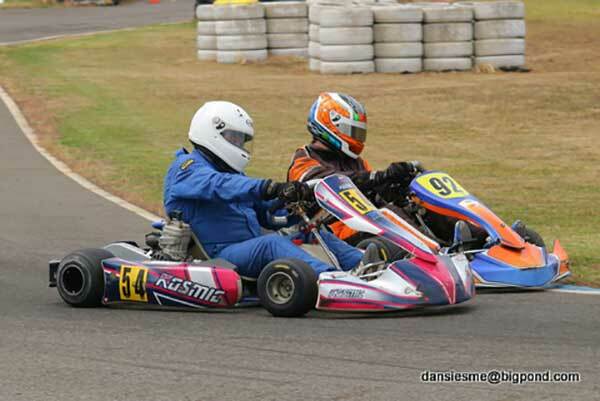 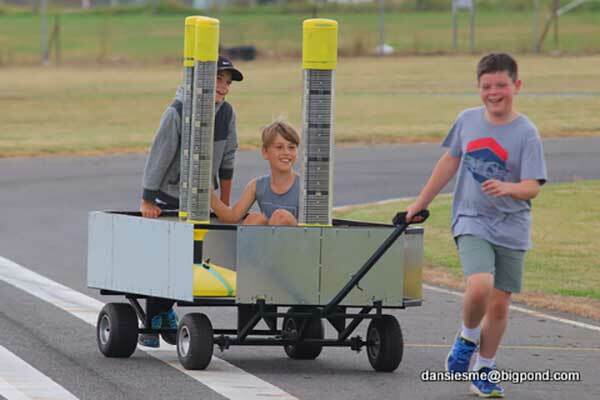 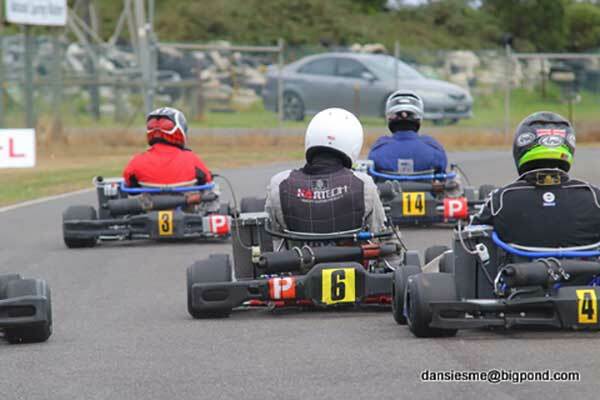 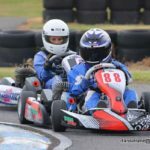 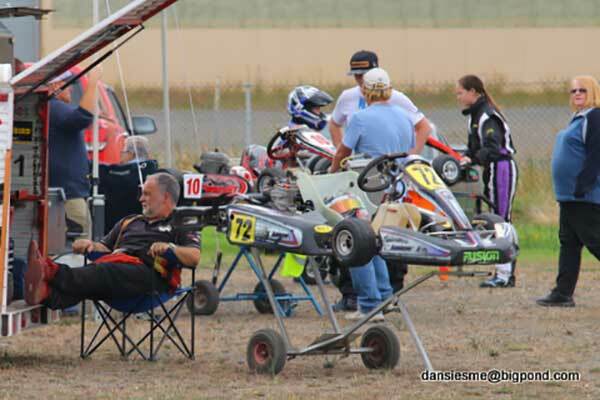 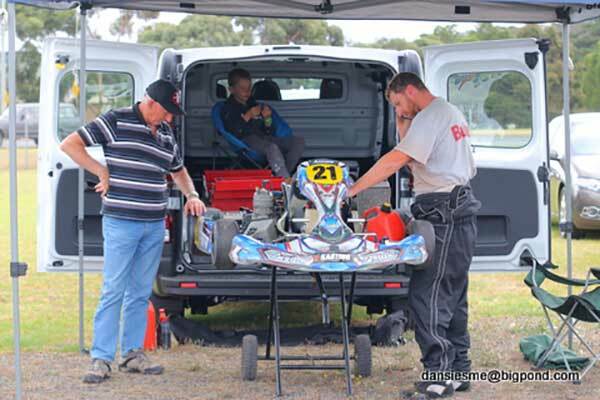 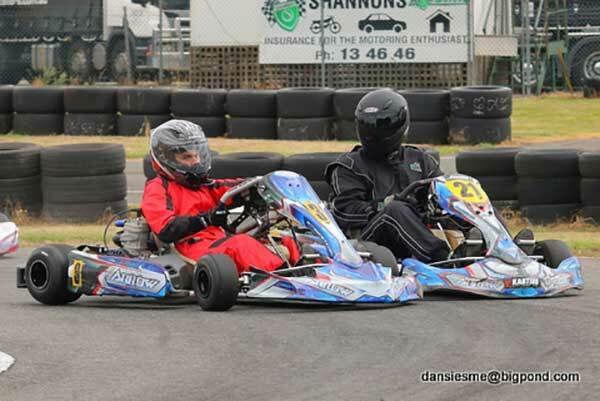 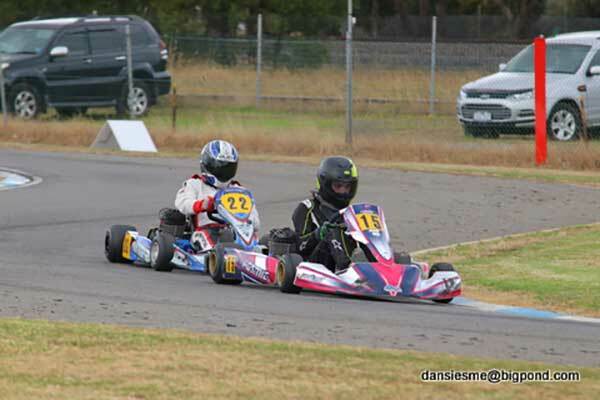 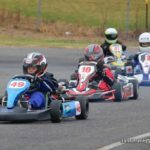 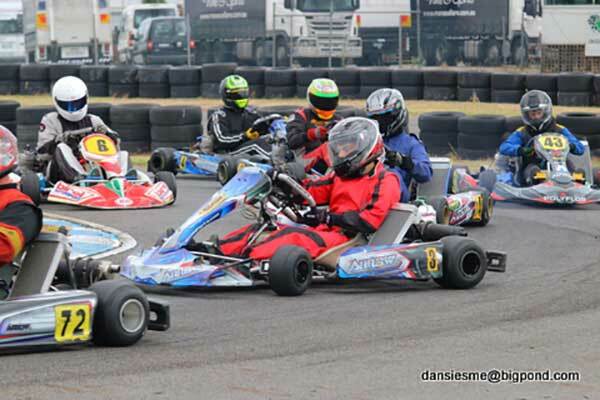 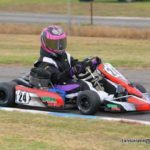 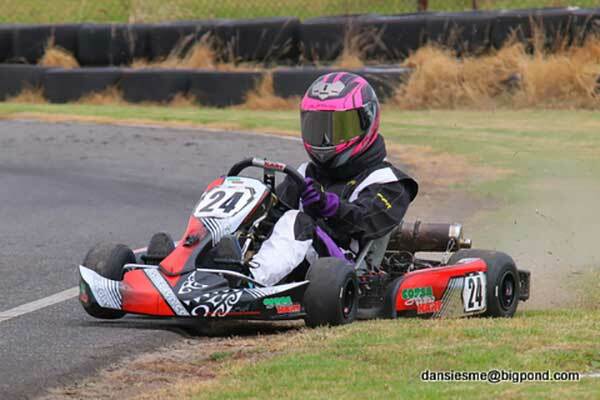 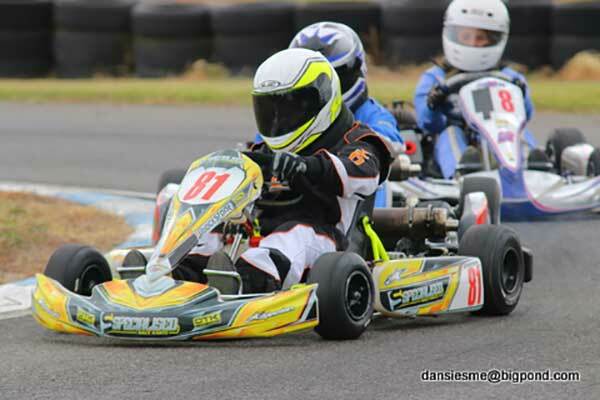 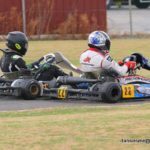 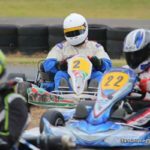 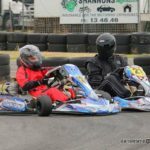 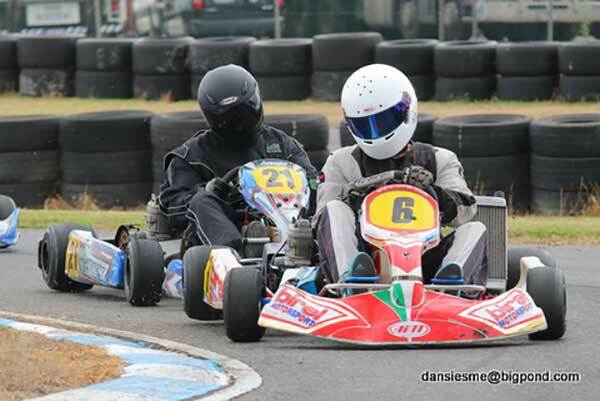 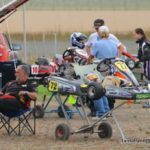 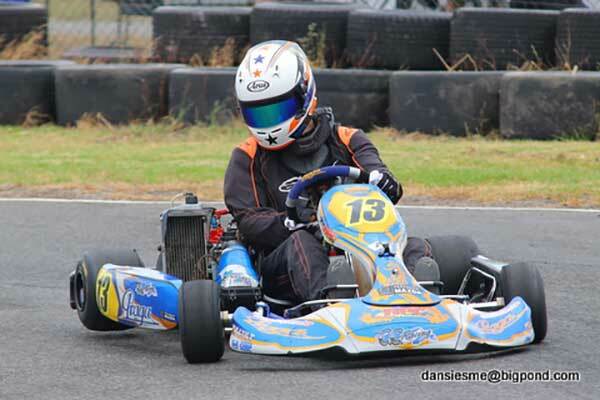 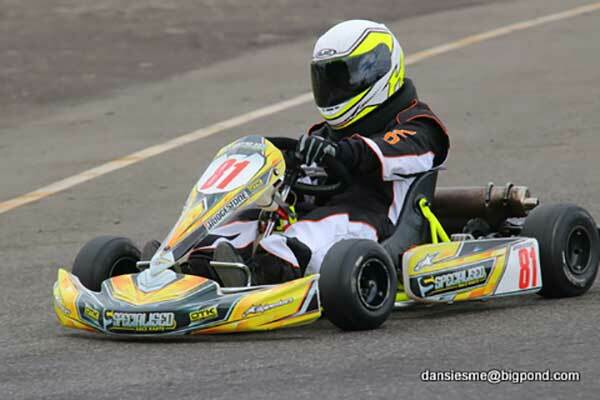 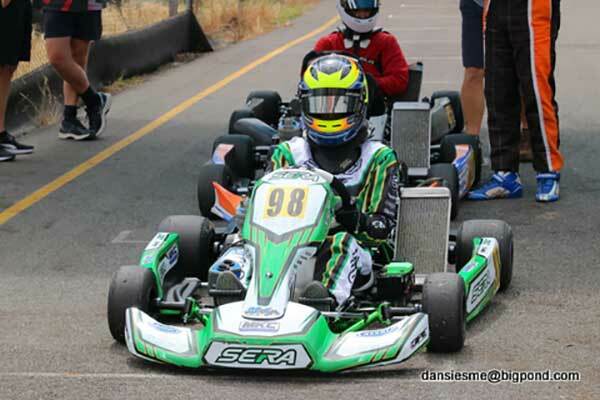 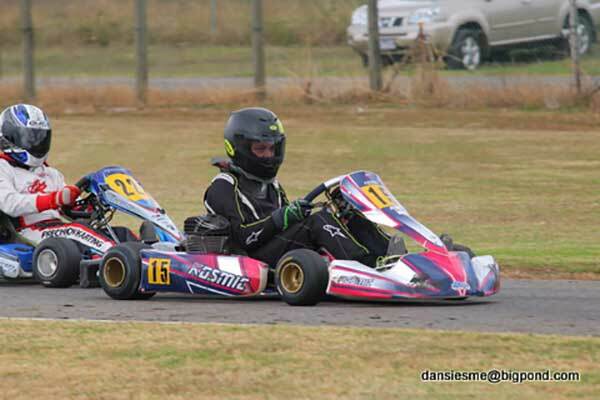 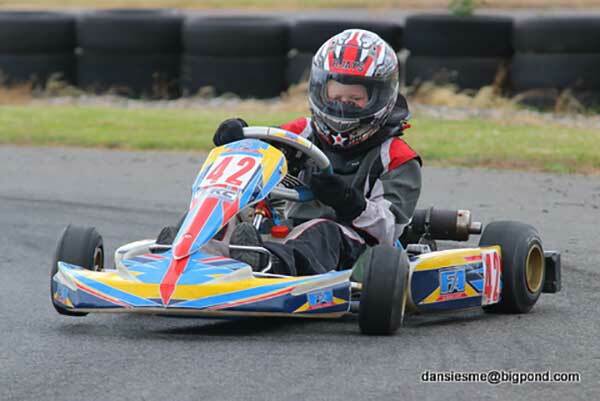 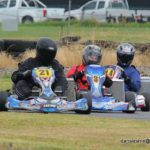 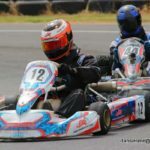 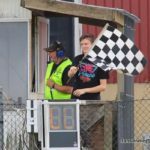 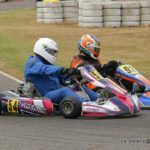 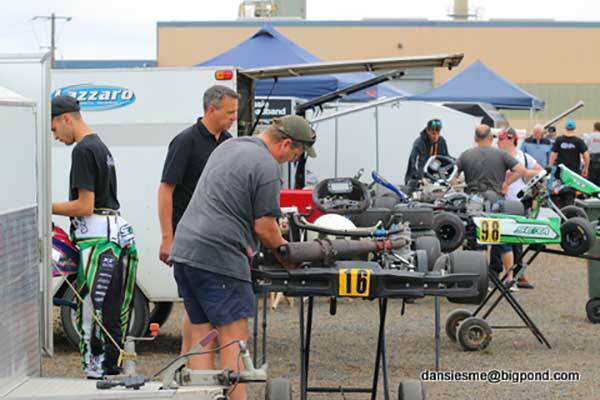 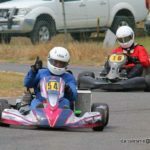 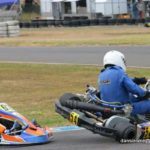 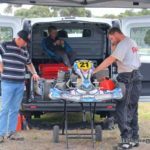 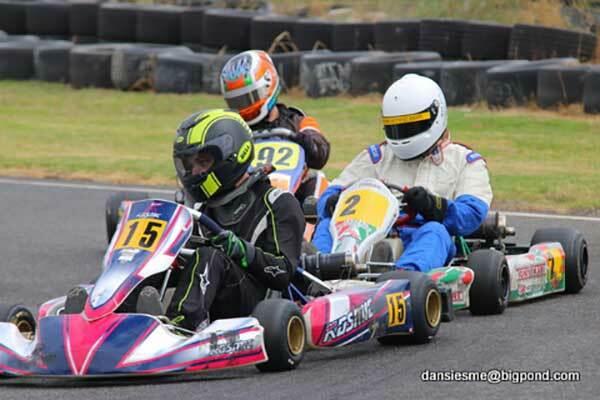 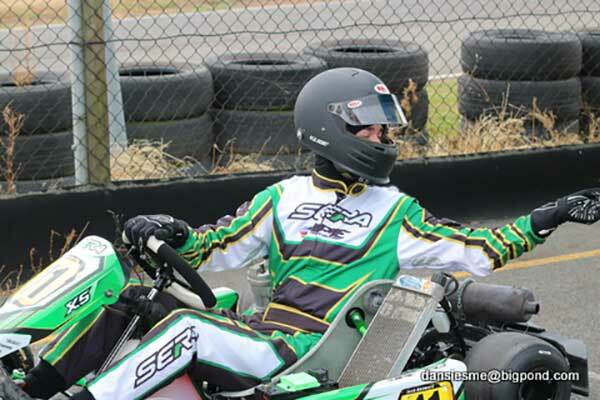 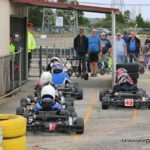 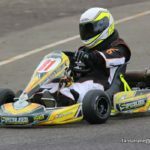 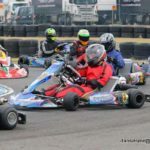 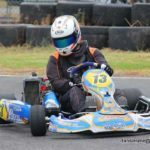 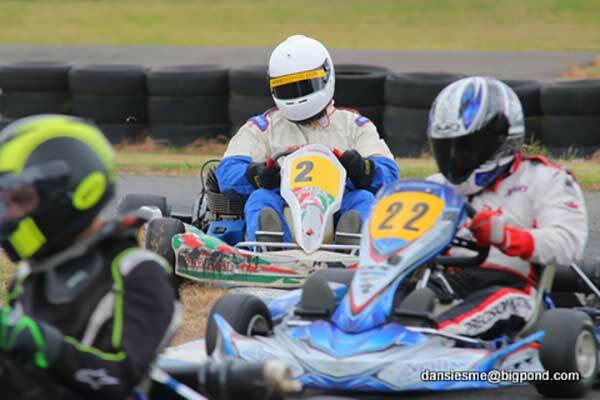 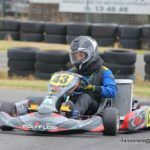 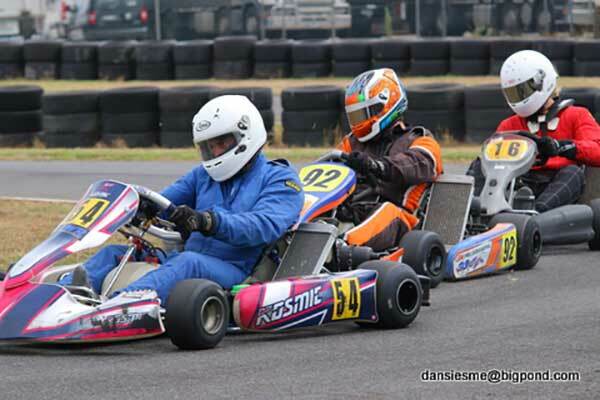 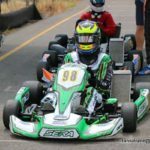 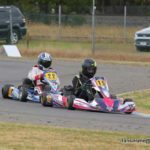 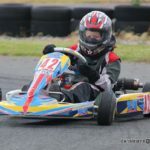 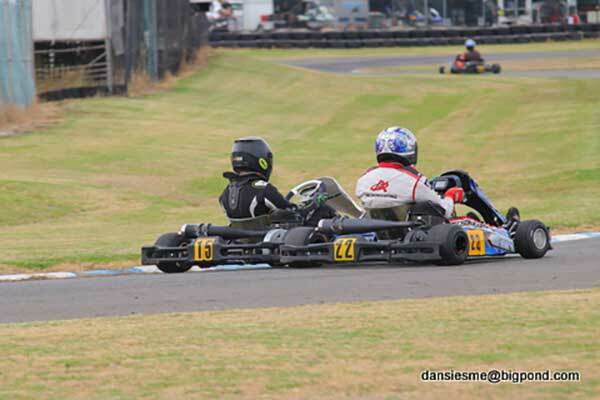 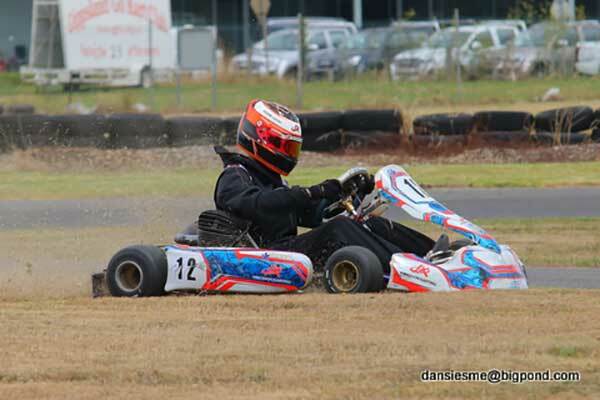 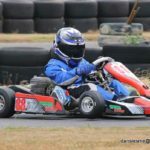 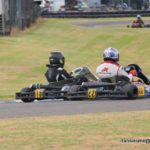 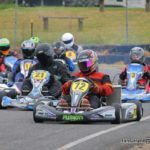 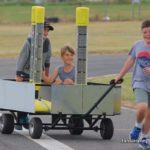 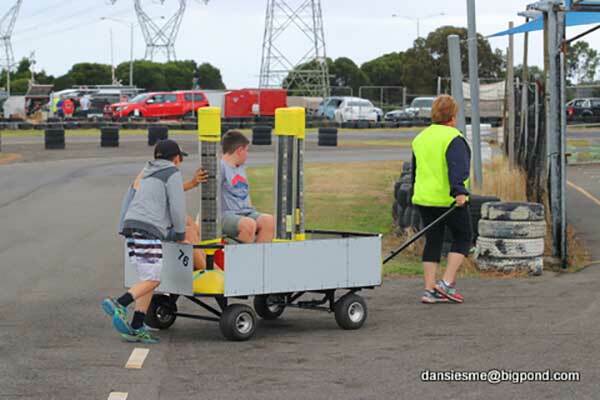 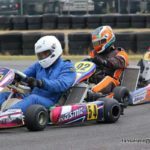 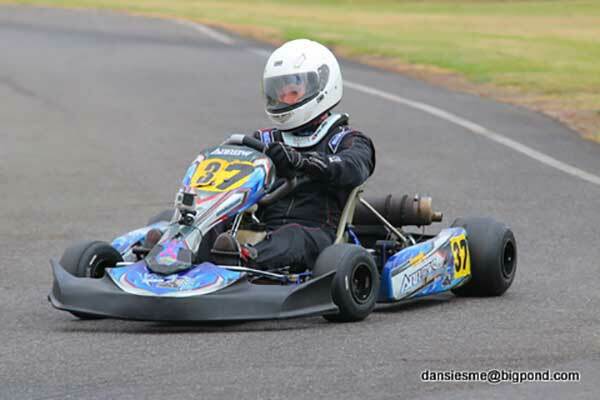 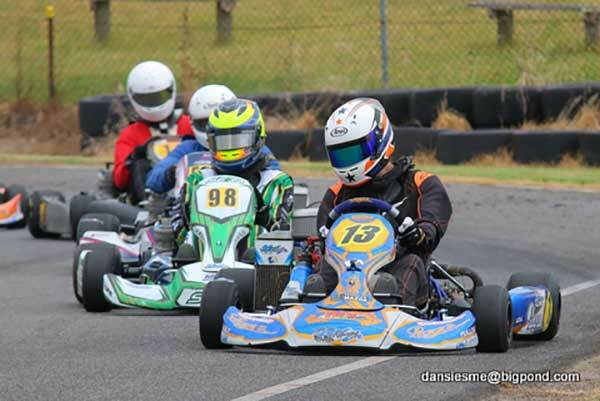 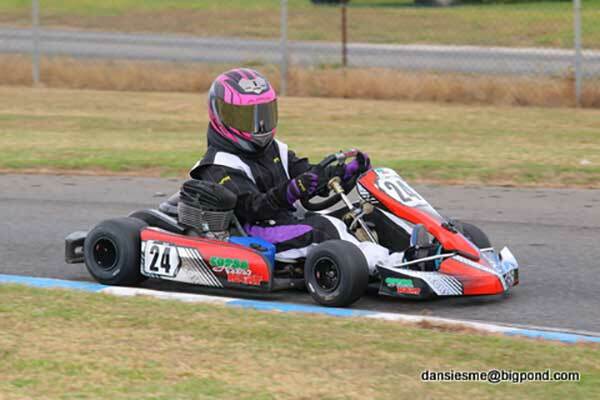 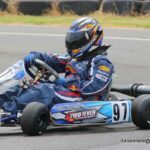 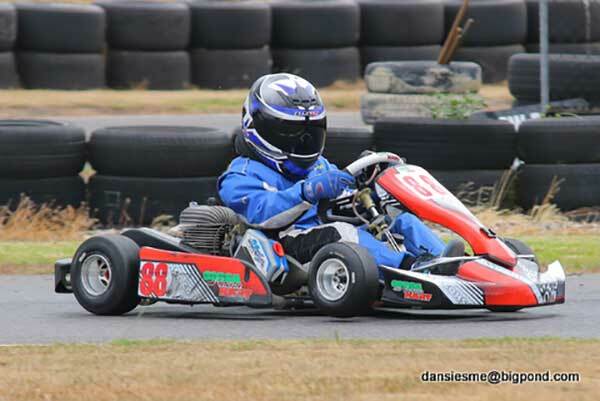 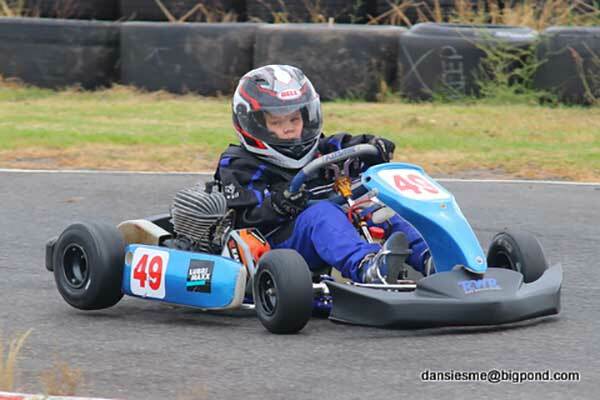 Gippsland Go Kart Club kicked off its 2018 season with the February club day on Sunday. 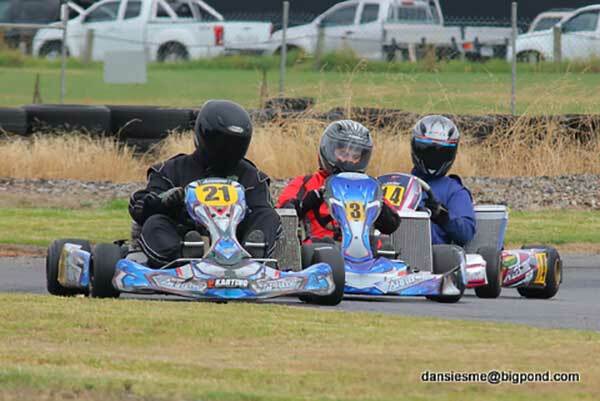 A range of classes contested four events each in conditions perfect for racing. 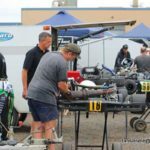 Photos & results are below. 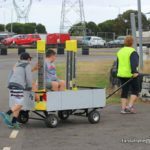 The club reminds members (or those interested in competing at Morwell), the March race day will be held on Sunday the 18th, not the traditional last-Sunday-of-the-month (due to the Grand Prix).